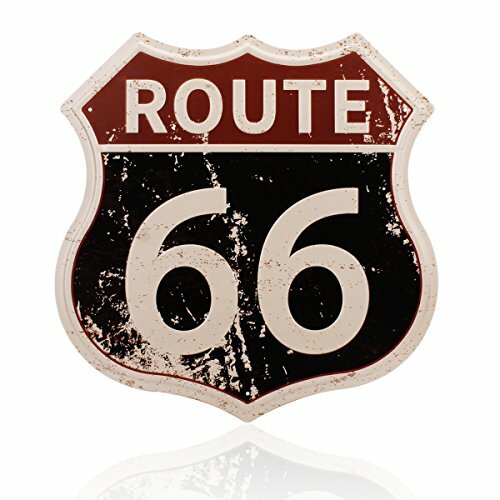 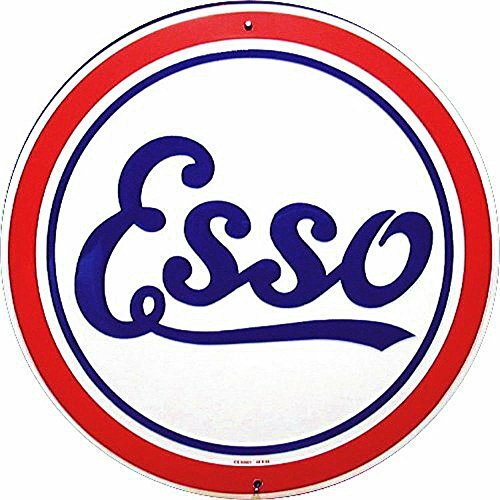 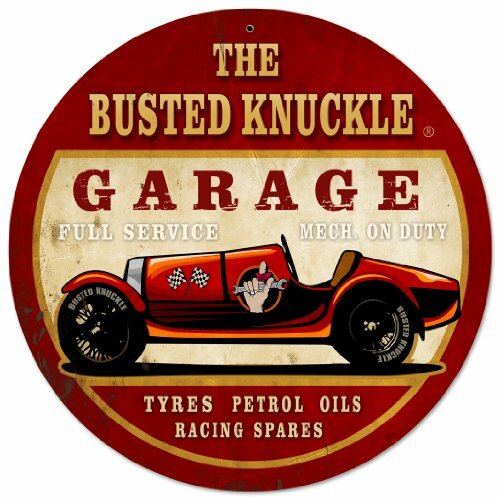 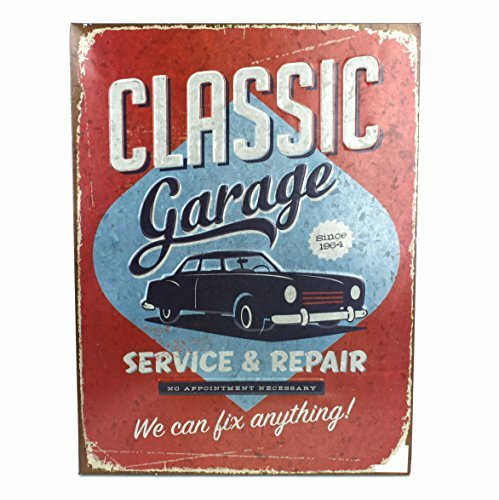 This vintage tin sign is best possible to position in your home within the garage or at a body shop. 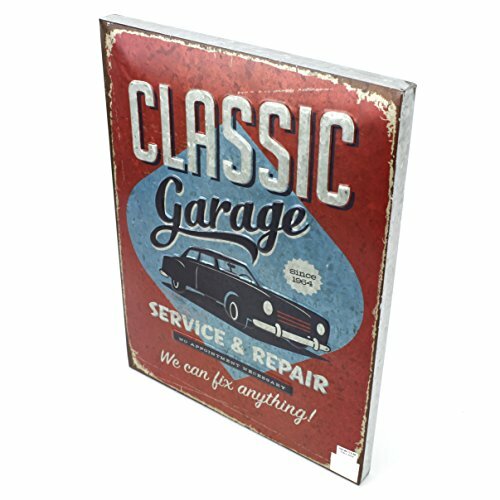 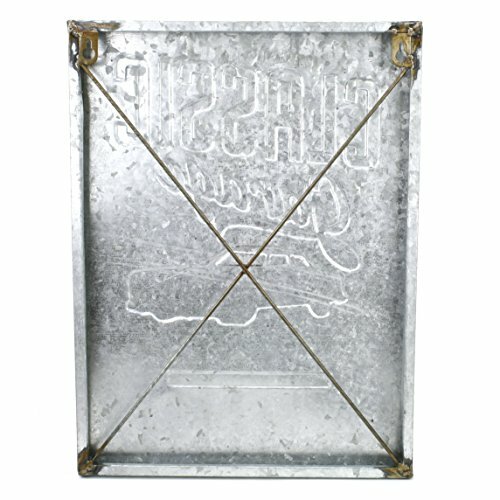 It is a good quality, durable, and good having a look tin sign. 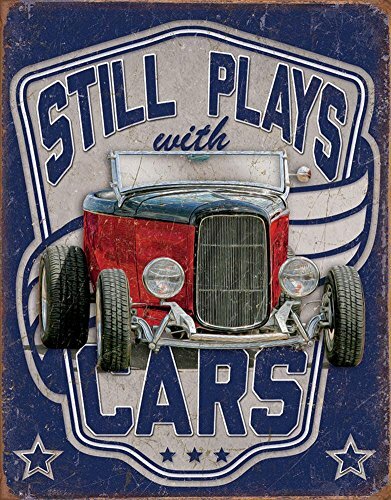 It is a tinplate material poster, some paintings might seem to have the effect of rust, but it’s printed on and not actual rust.